Sometimes you just need a read that’s going to life your spirits and restore your faith in humanity, are we right? Sometimes we don’t even need something on such a large scale. Sometimes, just a book that will make you feel a little better, a little happier, a little safer, will do. 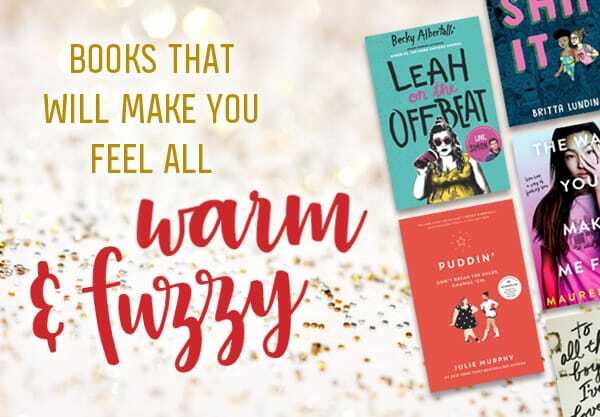 And now look no further, because we’ve compiled some of our favorite feel good YA books for you! From the hilarious to the heartwarming, this list has a little bit of everything. Read on for our favorite recs that we know will make you feel warm and fuzzy inside! 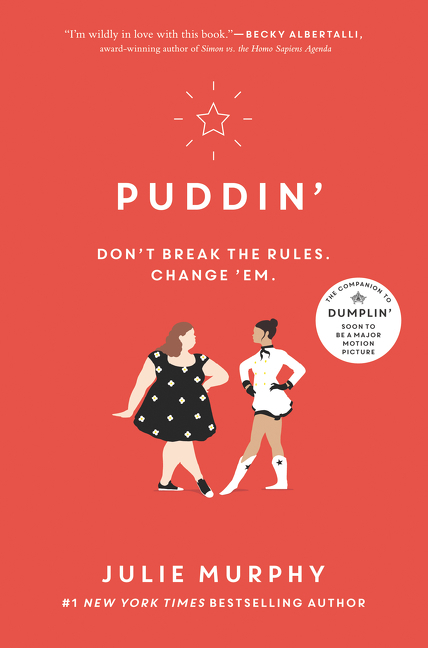 Add Puddin’ to your Goodreads shelf! Learn more about Leah on the Offbeat! 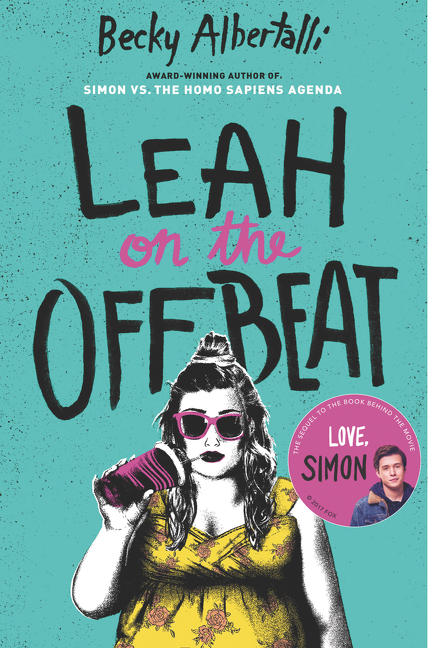 Add Leah on the Offbeat to your Goodreads shelf! Nineteen-year-old Sydney has the perfect summer mapped out. She’s spending the next four and a half weeks travelling through Europe with her childhood best friend Leela. Their plans include Eiffel Tower selfies, eating cocco gelato, and making out with très hot strangers. Her plans do not include Leela’s cheating ex-boyfriend showing up on the flight to London, falling for the cheating ex-boyfriend’s très hot friend, monitoring her mother’s spiraling mental health via texts, or feeling like the rope in a friendship tug of war. 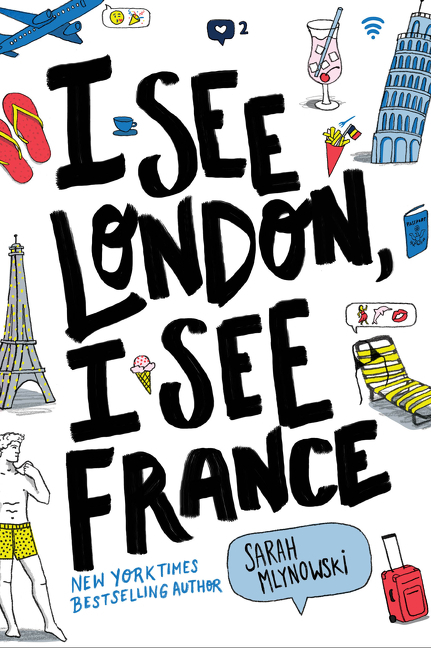 Learn more about I See London, I See France! Unfortunately for Demon Heart, when the video of the disastrous Q&A goes viral, the producers have a PR nightmare on their hands. In order to help bolster their image within the LGBTQ+ community-as well as with their fans-they hire Claire to join the cast for the rest of their publicity tour. What ensues is a series of colourful Comic-Con clashes between the fans and the show that lead Forest to question his assumptions about sexuality and help Claire come out of her shell. But how far will Claire go to make her ship canon? 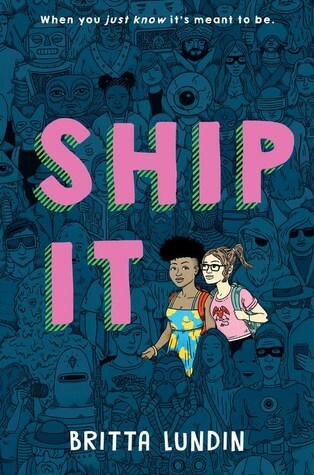 Add Ship It to your Goodreads shelf! Learn more about Together at Midnight! 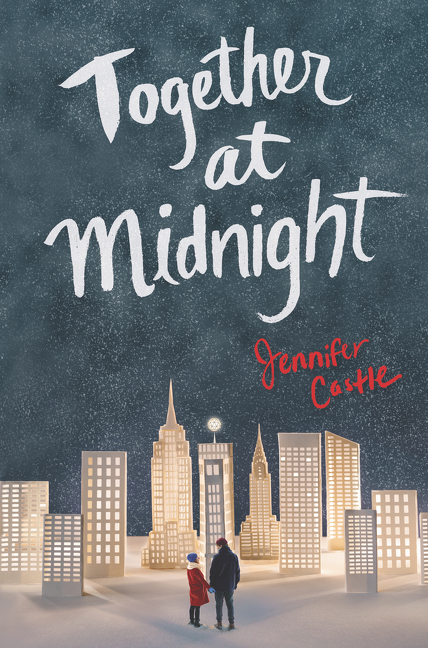 Add Together at Midnight to your Goodreads shelf! Learn more about Love & Other Train Wrecks! 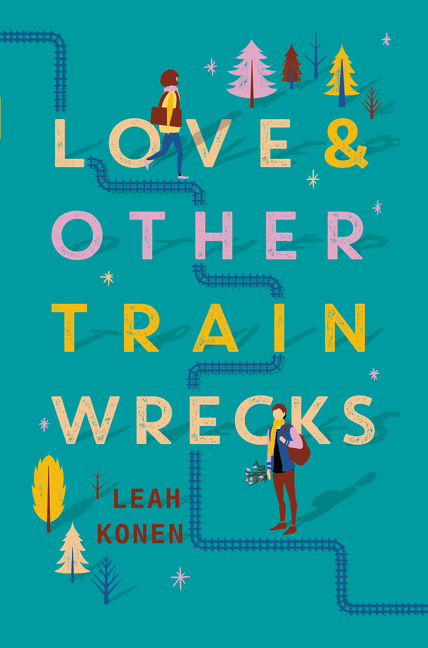 Add Love & Other Train Wrecks to your Goodreads shelf! 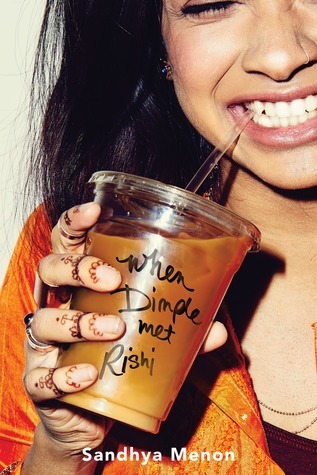 Add When Dimple Met Rishi to your Goodreads shelf! 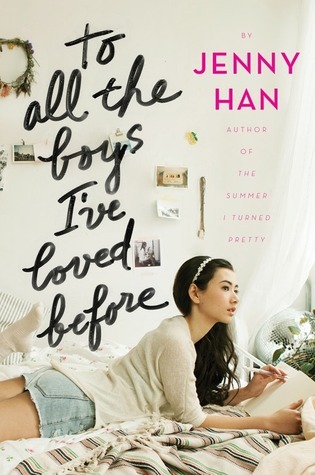 Add To All the Boys I’ve Loved Before to your Goodreads shelf! 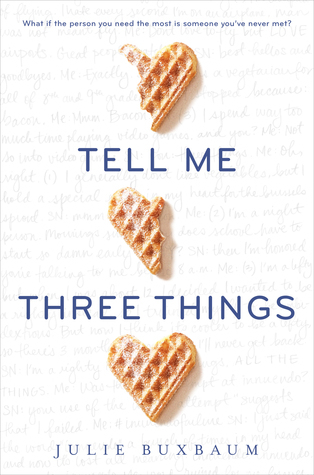 Add Tell Me Three Things to your Goodreads shelf! 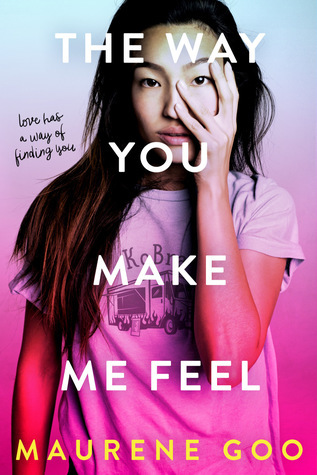 Told in alternating chapters, teeming with music references, humor, angst, and endearing side characters, this is a love story you’ll wish were your very own. 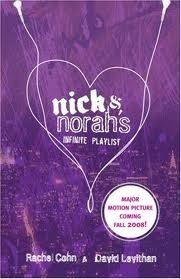 Add Nick & Norah’s Infinite Playlist to your Goodreads shelf! Learn more about The Upside of Unrequited! 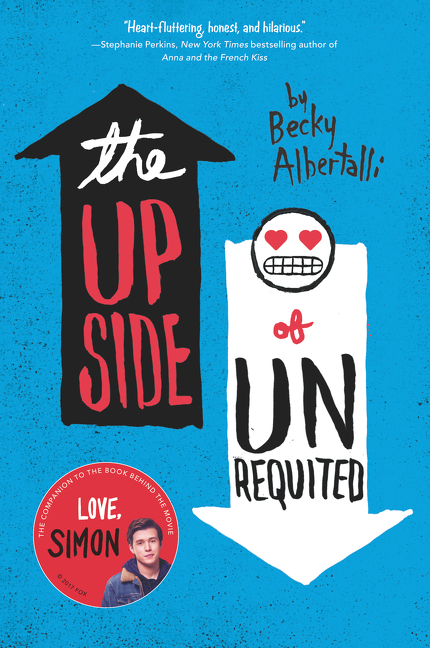 Add The Upside of Unrequited to your Goodreads shelf! 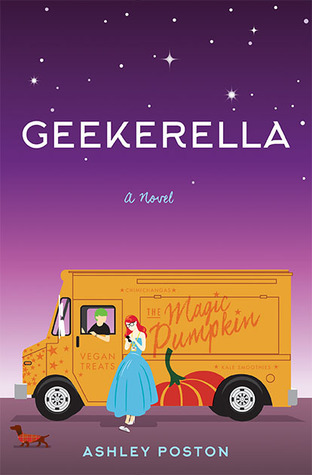 Add Geekerella to your Goodreads shelf! 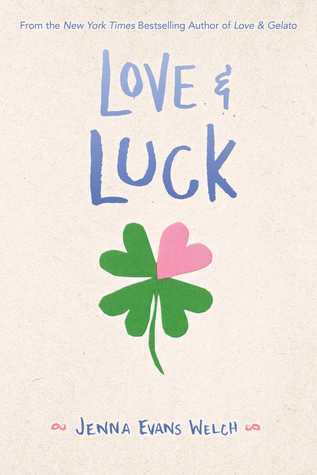 Add Love & Luck to your Goodreads shelf! Learn more about Georgia Peaches and Other Forbidden Fruit! 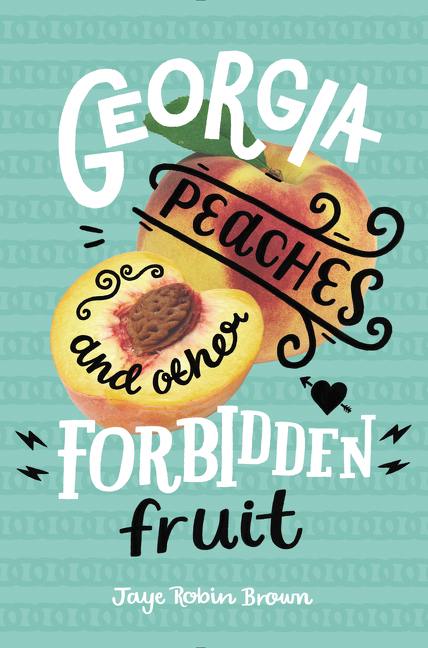 Add Georgia Peaches and Other Forbidden Fruit to your Goodreads shelf! Now that they’re going to college, Wren has told Cath she doesn’t want to be roommates. Cath is on her own, completely outside of her comfort zone. For Cath, the question is: Can she do this? Can she make it without Wren holding her hand? Is she ready to start living her own life? Writing her own stories? 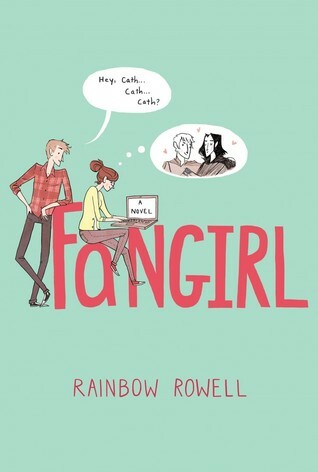 Add Fangirl to your Goodreads shelf! 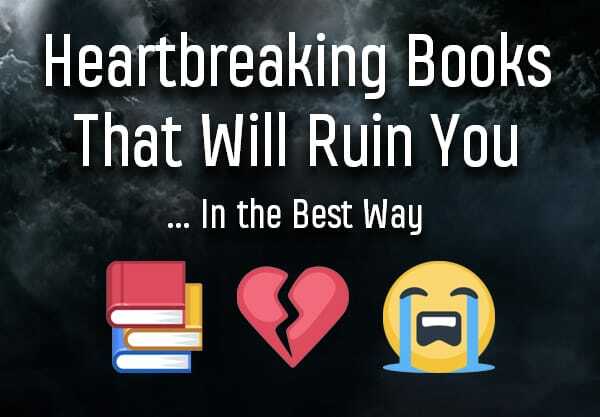 What books do you read when you need to cheer up? Let us know in the comments!